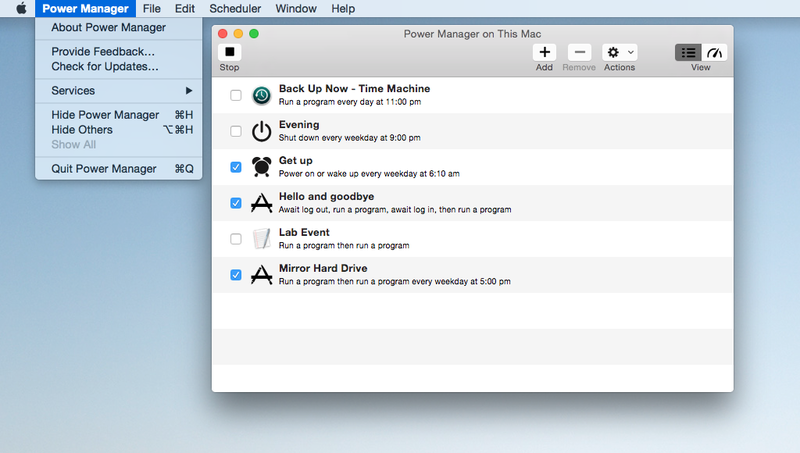 We are pleased to announce the launch of Power Manager 4.4.1 and Power Manager Pro 4.4.1. This release changes the default Notification Center alert behaviour. Change: Default Notification Center behaviour changed from Alert to Banner style. This article was posted in PM4, PMPRO4, and Power Manager and tagged launch.